This article shows how to use only the Entity Framework and the CData ADO.NET provider to access Magento from an ASP.NET MVC application. 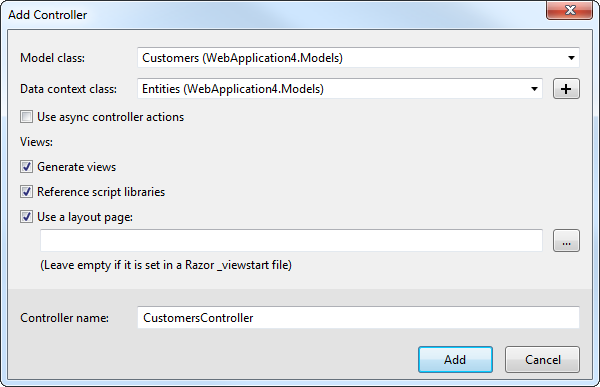 This article shows how to use wizards in Visual Studio to drop the CData ADO.NET Provider for Magento into a simple MVC (model, view, controller) project. 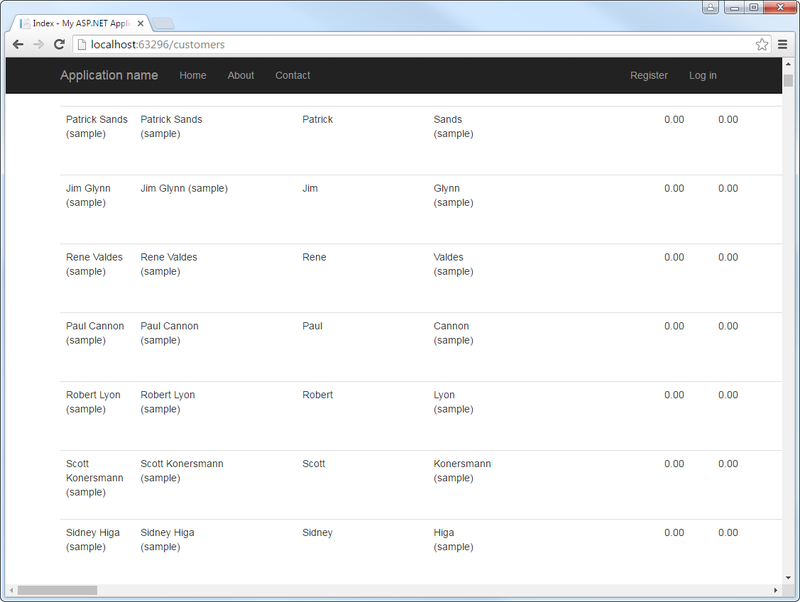 Create a new MVC project in Visual Studio. In this example, the project name is MvcMagentoApp. If you are using Entity Framework 6, you will need to take the preliminary step of registering the Magento Entity Framework provider for your project. See the "LINQ and Entity Framework" chapter in the help documentation for a guide. To add the .edmx file from the designer, right-click your Models folder and click Add New Item. 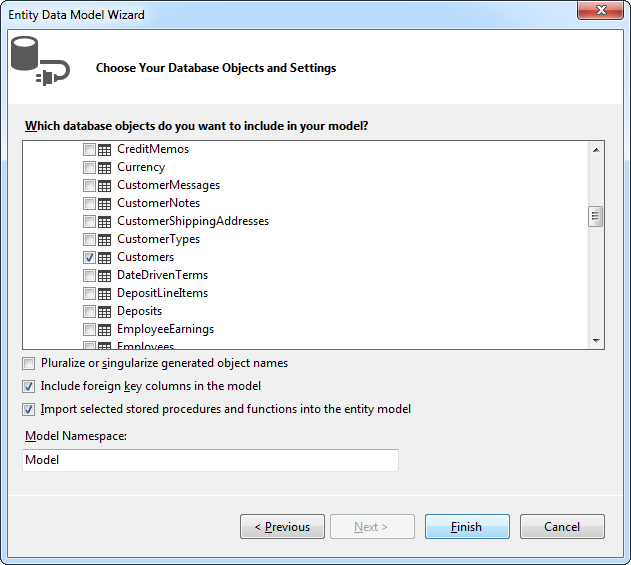 Select ADO.NET Entity Data Model, name the model, and click Add. In this example, the name of the model is MagentoModel. Click New Connection. 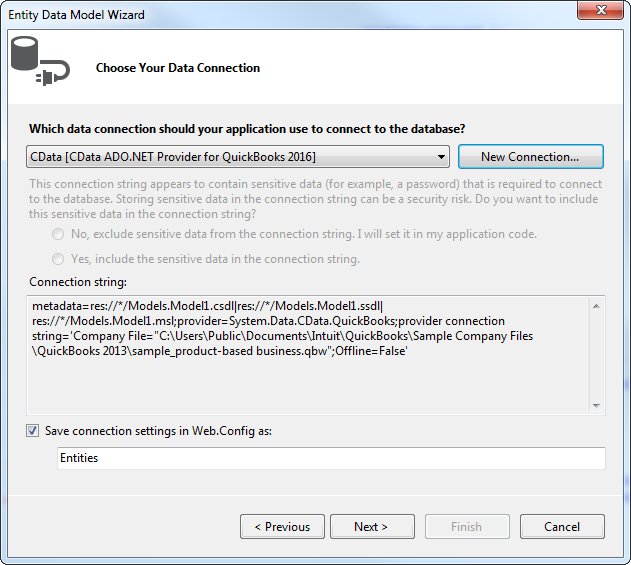 Select CData Magento Data Source in the dialog that is displayed. 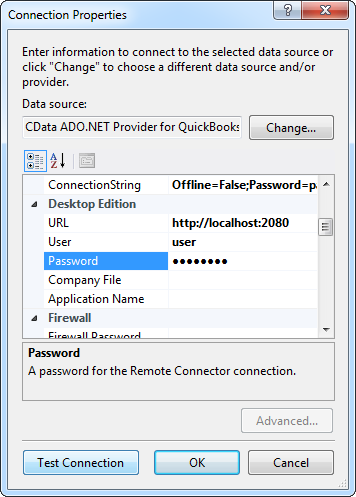 Name the connection and select whether to include sensitive information, such as connection credentials, in the connection string. For simplicity, this example saves sensitive information in Web.config. The connection settings are saved as MagentoEntities. Select the tables and views you need. In this example, Products is imported. Also, the option to pluralize object names is deselected in this example. Click Finish to create the .edmx file. Model class: Select a table you imported; for example, Products. You can now access the list of Products records at http://MySite/Products. Next to each record are links to edit, delete, and see more information. You can also create new Products records. With every state change the site picks up any data changes.